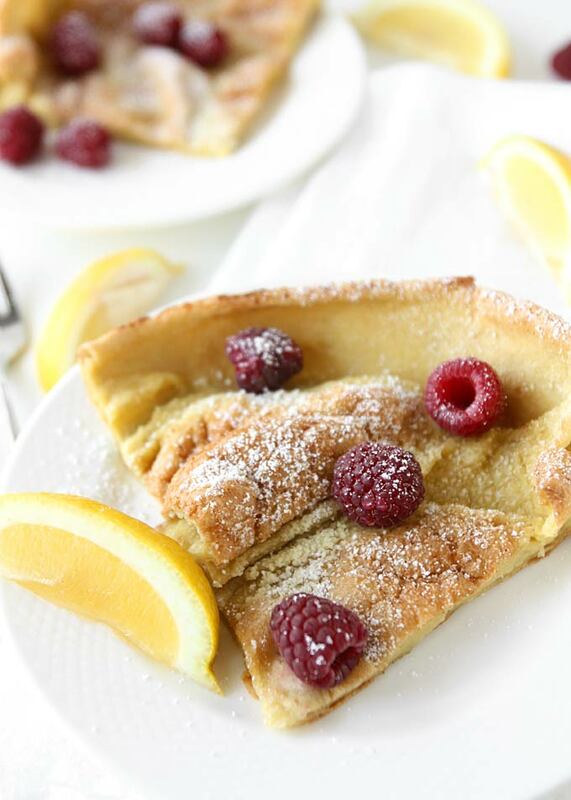 Foodie Fave: German Pancakes – Damn, I Can Make That! This entry was posted in Eggscetera, Foodie Faves and tagged berries, foodie fave, German, pancakes, The Kitchen Paper, vanilla, vegetarian. Bookmark the permalink. OMG I love love love German pancakes! I’m happy you found a foolproof recipe! I had them for dinner tonight with homemade ricotta. Delish!